Additional taxes are calculated at the checkout, based on shipping country. The shipping costs for Italy are 9,90€; for other destinations are 19,90€.  For more informations, see the section dedicated. Each pair of shoes has its own wearability. 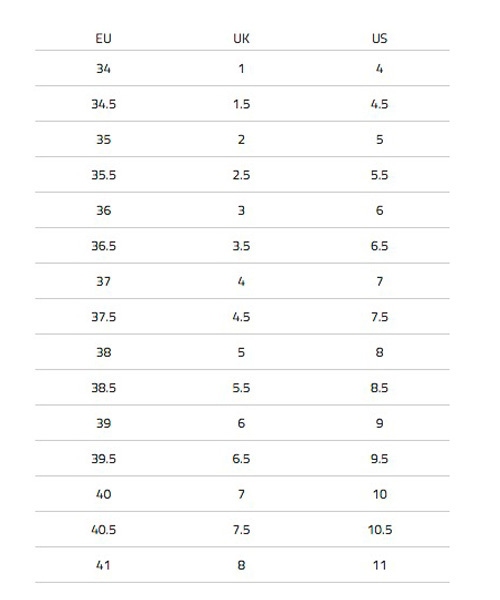 For Moon model shoes, the advice is to buy half number less that fits usual. Refer to table size (EU-UK-US) to choose the right number. You can ask for our help anytime. For any information, clarification or advice about the right size to buy, you can contact us by sending an email to: sales@francescabellavita.com. 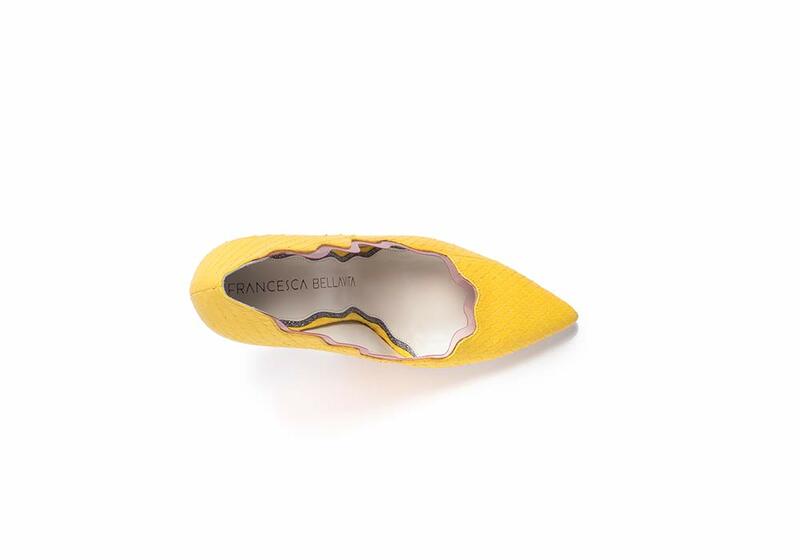 You won’t be able to resist the charm of the jewel case, a special packaging for your Francesca Bellavita shoes. The exclusive design recalls the toy boxes from the Eighties in the inevitable shocking pink framing a transparent window from which you can immediately see the model, to be then showed off in your wardrobe. 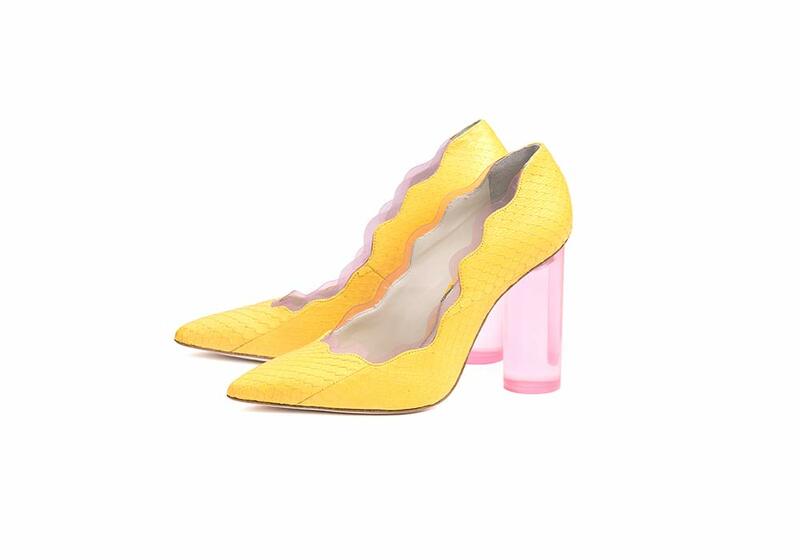 The jewel case is available in two versions, one dedicated to the ballerina shoes and another to pumps. Every day, according to your look and mood, you can personalize the jewel case with an amusing selection of paste-and-remove stickers, a different one for each model. You will find a tiny catalogue inside so you can discover all the season models.